A first for the video game-movie business, a reboot! 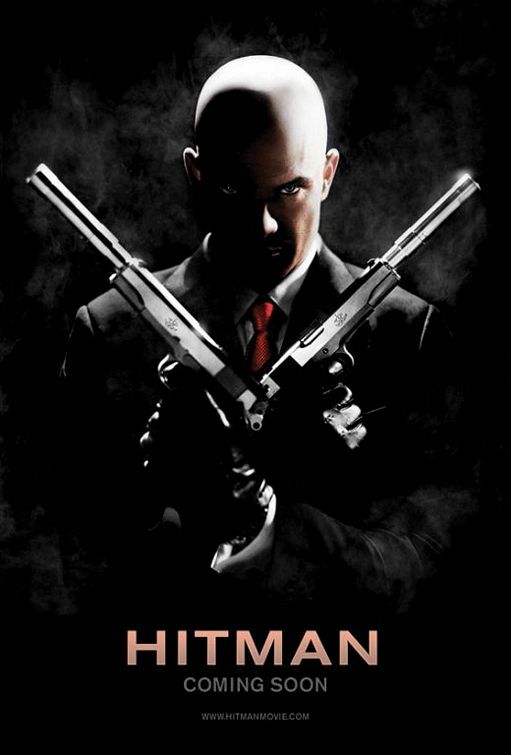 In 2007, FOX attempted the first Hitman movie and it proved to be less than success, but never one to shy away from a good idea, they are attempting a new spin on this franchise. 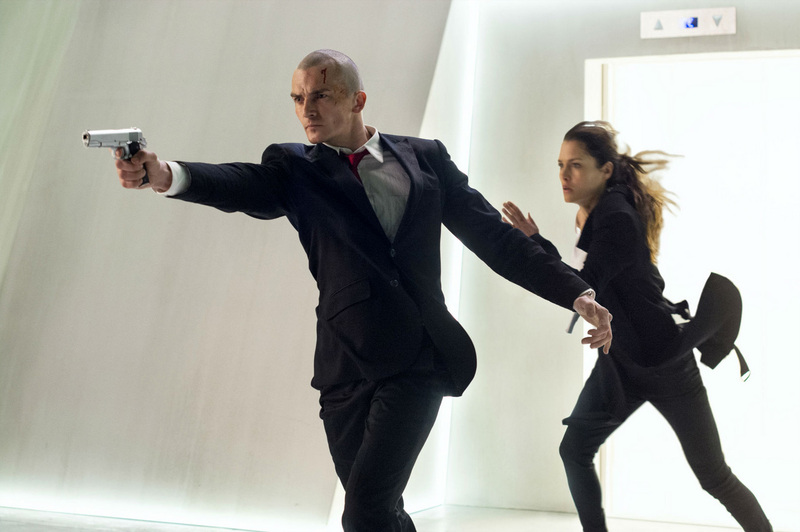 Based on the successful and mostly critically-acclaimed Hitman series, the movie seems to future the titular “Agent 47” but will not be based on any single entry in the franchise. Instead opting for a new story. The film was originally scheduled to come out in Feb, but has been pushed back to August, which could be a troubling sign. The only footage released so far are two stills. One is pictured above. In the lead as Agent 47, we have Ralph Friend, who is probably best known for his role on Homeland. In addition to that, Zachary Quinto (Star Trek, Heroes, and American Horror Story) and Hannah Ware (Cop Out and Oldboy 2013) will play major roles in the film, the latter being the lead female and fellow assassin. Finally, Thomas Kretschmann will play the film’s lead villain, and won’t be his first evil turn that summer as he also appears in Avengers: Age of Ultron. The story is focused on a young woman named Katia van Dees, who teams up with Agent 47 in order to find her father and her true ancestry. They discover that Katia is a genetically engineered assassin just like Agent 47. 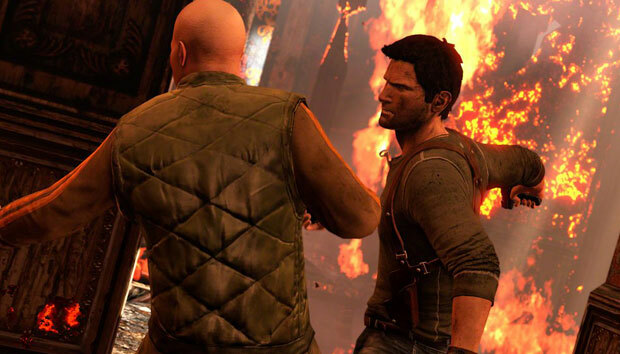 Together, they fight the Syndicate to find Katia’s father. As noted earlier, FOX will be responsible for releasing the film. It will be directed by Aleksander Bach who will be making his directorial debut with this film. The credited writers are Michael Finch (The November Man and Predators), Kyle Ward (3 Rounds and Machete Kills) and Skip Woods (A Good Day to Die Hard, X-Men Origins: Wolverine and the original Hitman film). A movie with multiple writers doesn’t tend to inspire a ton of confidence, but looking at their collective resumes, I just lost almost any interest I had in this movie. We’ve covered “A Good Day to Die Hard” on the site before and that was an absolute mess. X-Men Origins: Wolverine is best forgotten, and let’s be fair, there’s a reason they are rebooting the Hitman franchise. The mixture of Predators and Machete Kills is also curious, seems like going for a bit more over-the-top action movie, but we shall see. There’s a ton of worrying signs to see with this movie. 1)The release date was pushed from Feb to August, which tends to be when you burn off blockbuster films you don’t have a ton of confidence in (until this past year’s Guardians of the Galaxy proved it can be a financially viable month). 2)Even without moving the release date, there hasn’t been anything of this movie released to the public really. I know it’s a bit off, but screened footage at San Diego Comic-Con and nothing since? 3)Multiple writers is hardly ever a good sign, but when the collective group of them has their highest profile movie be something you could recommend if someone was really drunk, it really does scare you off. 4)A brand new director, I mean it could be out of date, but not even a background in music videos or a TV episode! Well if you haven’t picked up on that yet, this film is currently slated for August 2015! The first trailer for the film dropped today, and it seems to be really delightful. While it seems light on the stealth aspect of the games, it goes heavy into the over-the-top, silly and visceral (had to) action that Jason Statham really makes his own.